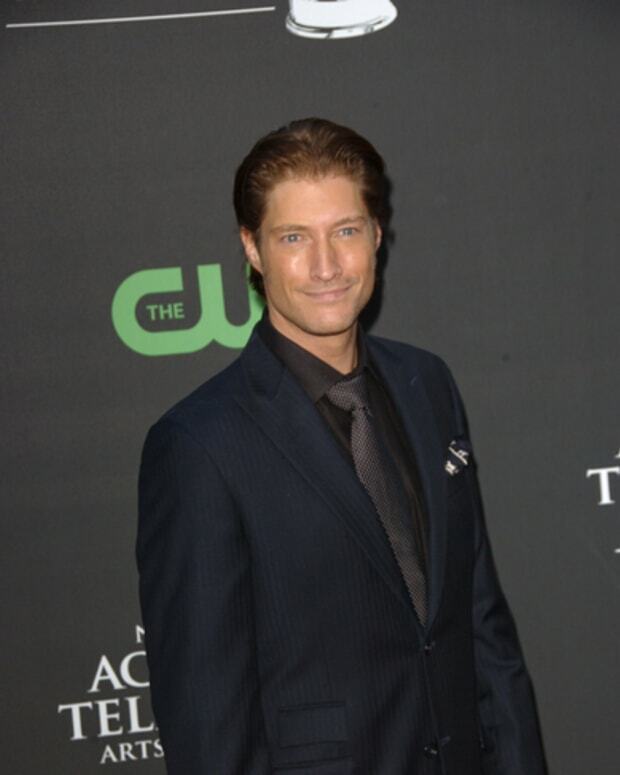 DC Interview: Sean Kanan Spills About The Staff, B&B and Performing at the Irvine Improv! There are just some soap stars we can&apos;t get enough of here at Daytime Confidential. 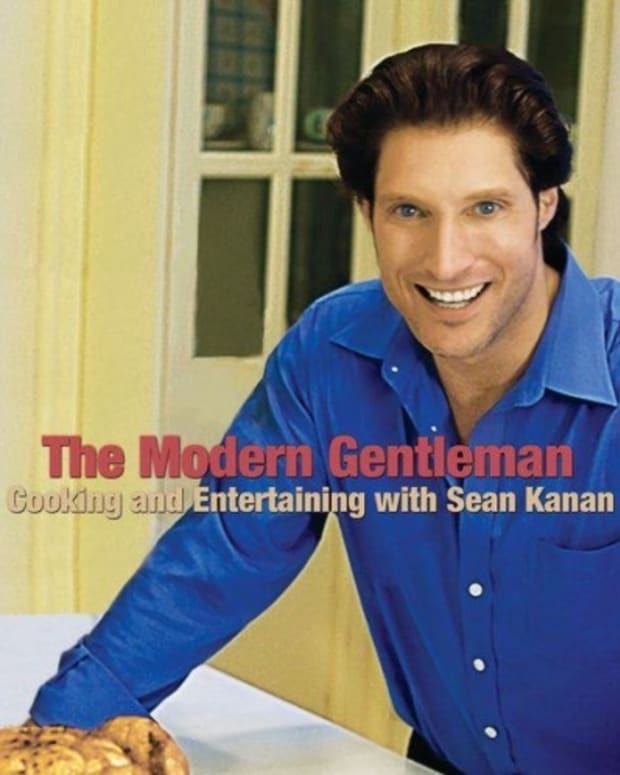 Sean Kanan certainly falls under that category. The insanely-talented actor/writer/producer has been electrifying each and every scene he&apos;s been in during bad boy Deacon Sharpe&apos;s visit to Genoa City on The Young and the Restless, but don&apos;t get it twisted. Kanan isn&apos;t just about the drama. 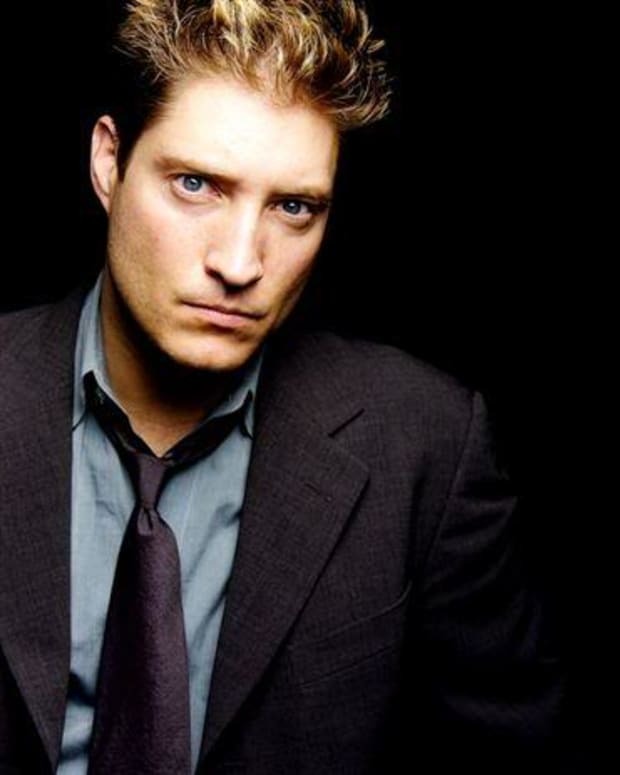 He also loves comedy, specifically improvisational comedy, which is why you can catch Sean Kanan and Friends this Wed., Dec. 9 at the Irvine Improv in Irvine, CA! I recently caught up with one of our favorite soap rogues to shoot the breeze about his upcoming appearance at the Irvine Improv, those liquid hot scenes he shares opposite the sexsational Michelle Stafford (Phyllis), if he would do a web soap, his upcoming Al Pacino-produced flick, Prodigal, and if he&apos;s bringing Deacon Sharpe back to The Bold and the Beautiful, where he belongs, just in time for a very early Father&apos;s Day. Daytime Confidential: So tell me about your upcoming show at the Irvine Improv? Sean Kanan: This is going to be a great show with some top rate comics including Skyler Stone who has been in several big friends [evenings] and is hilarious. The show is at the Improv in Irvine, Ca. December 9th at 8pm. I know fans of daytime will really enjoy my stand up because I derive a lot of my material from the soap opera world. It does tend to write itself! DC: Your soap characters, from General Hospital&apos;s AJ, to Sunset Beach&apos;s Jude, and of course, Deacon, have all had wicked senses of humor. Do you prefer comedy or drama? SK: I prefer comedy. I must confess that I have a wicked sense of humor in real life. Comedy for some reason tends to work better with just a twinge of wickedness! I&apos;m not sure why, but it is true. I have always believed that one of the secrets to playing interesting, multi-layered villians is to integrate humor into the performance. When the villian actually seems to be having fun then you can&apos;t help but root for him or her. DC: Fans can&apos;t seem to get enough of your character, Deacon, on Y&R, and there is an online movement to see him mix it up with Phyllis, played by Michelle Stafford. Do you enjoy sharing scenes with The Staff? SK: I have a tremendous amount of respect for Michelle as an actress. She always brings her "A" game. From the beginning I tried to play up the seduction aspect of our scenes. Deacon is a manipulator who uses the tools he has at hand. One of which is the ability to seduce. I gotta say however that to her credit, Phyllis , seems pretty impervious to Deacon&apos;s charm. DC: Your former soap stomping grounds, The Bold and the Beautiful, has SORASed Deacon and Brooke&apos;s daughter Hope. Any chance we&apos;ll see an early Father&apos;s Day with Deacon heading back to LA? SK: I think that would be great! I&apos;m sure Deacon doesn&apos;t want either of his two children to grow up not knowing their father. No one knows Deacon better than the man who created him, Brad Bell. I have always said that it would be interesting for the audience to discover with Deacon who his parents really are. We know his abusive stepdad, Daryl, but not his true biological father. Deacon has spoken very rarely bout his mother who was apparently a stripper in Las Vegas. I imagine that he would be very possessive of the family he knows about. It might also be interesting to pay Jackie a little visit. DC: In addition to being one of the best actors on daytime, you are also a writer and producer. 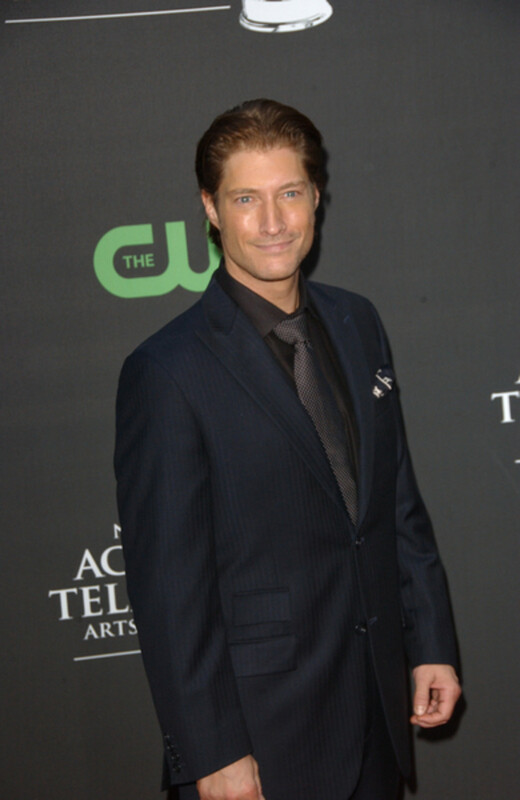 With so many soap stars jumping into the web soap arena, could we one day see a Sean Kanan fronted web soap? SK: Probably not. I am really focused on my stand up at the moment. I am also looking for other interesting acting projects on which to work. I had the pleasure recently to film in New York on a film entitled, Prodigal. Al Pacino was the executive producer and his daughter, Julie Pacino, directed. She is enormously talented. I gotta say that I would love to keep Deacon around for a while. Heading from Wisconsin back to Los Angeles could prove to be pretty interesting! 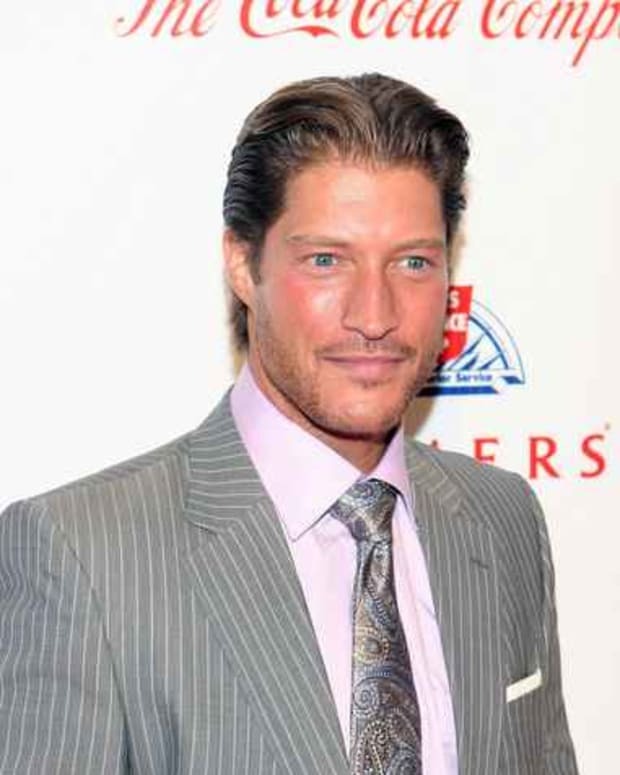 For more information of Sean Kanan and Friends performance at the Irvine Improv (71 Fortune Dr.
Irvine, CA 92618) this Wed. Dec. 9 at 8 pm PST, call 949-854-5455.